Last week, I was one of the lucky few that got picked to play model for a day for the new activewear brand Jogha (by Fitgirlcode Founder Aranka). 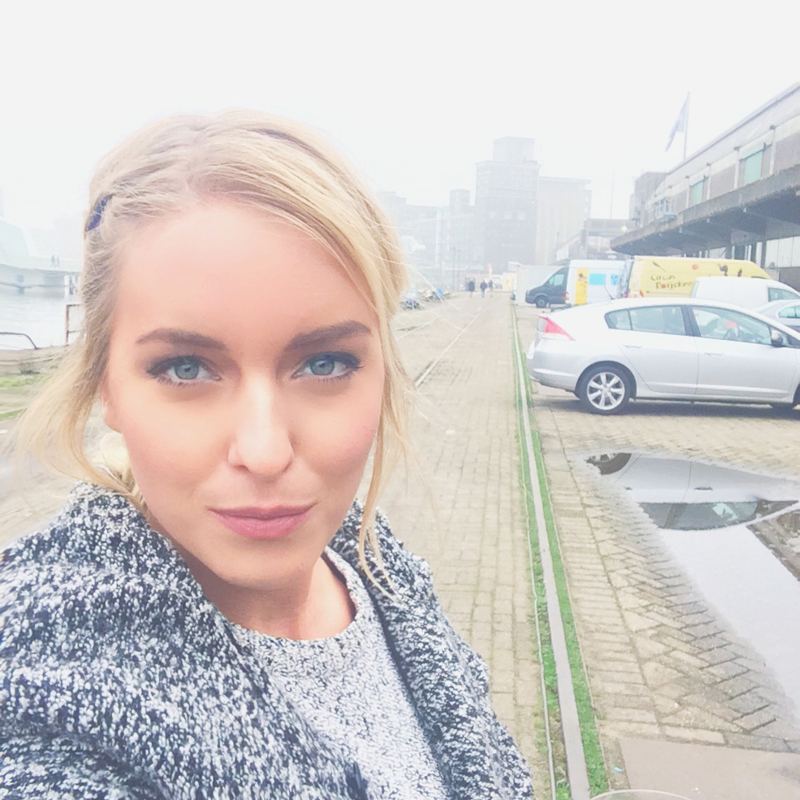 Together with a cool group of Fitgirlcode fitgirls & ambassadors we shared an amazing day full of good food, model coaching, pampering – all after a good night’s sleep at the CitizenM. A day full of great energy – how awesome to meet so much inspiring women who made blogging and helping people to get fit their fulltime job. As of today, the brand Jogha is officially launched. 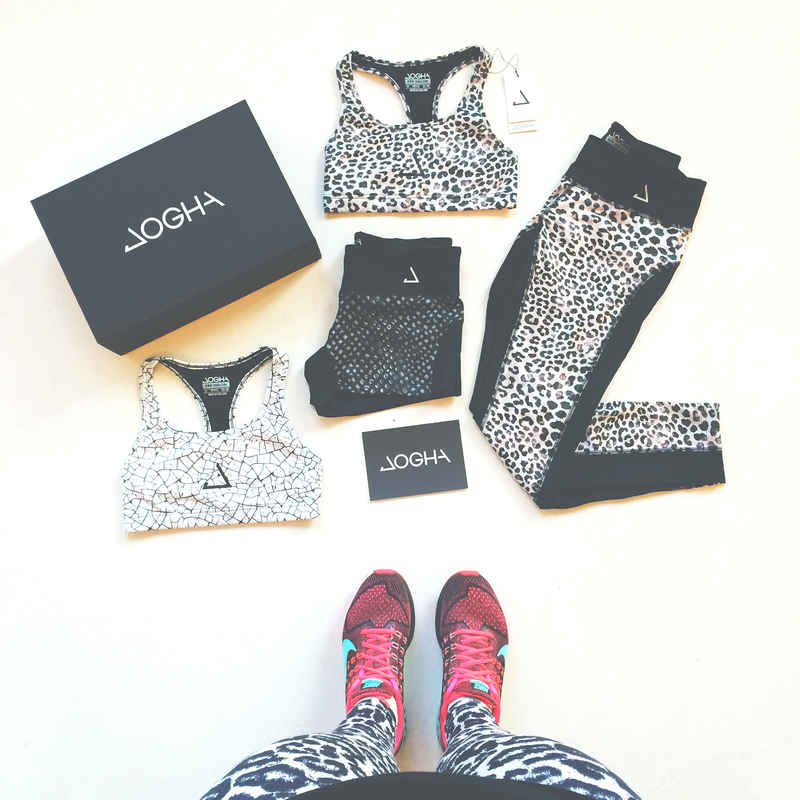 I just received my Jogha goodies – the clothes are really gorgeous and the quality is amazing. You can just see and feel that this is the good stuff! Well done, girls! Stayed the night at CitizenM! 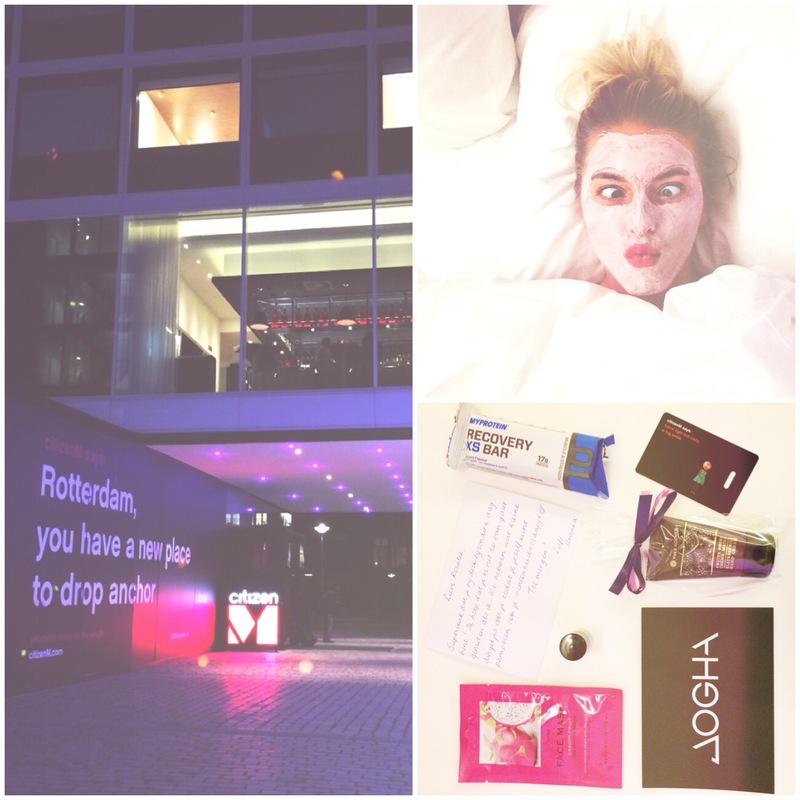 I’ve stayed at the CitizenM before – really love the beds: so comfy! 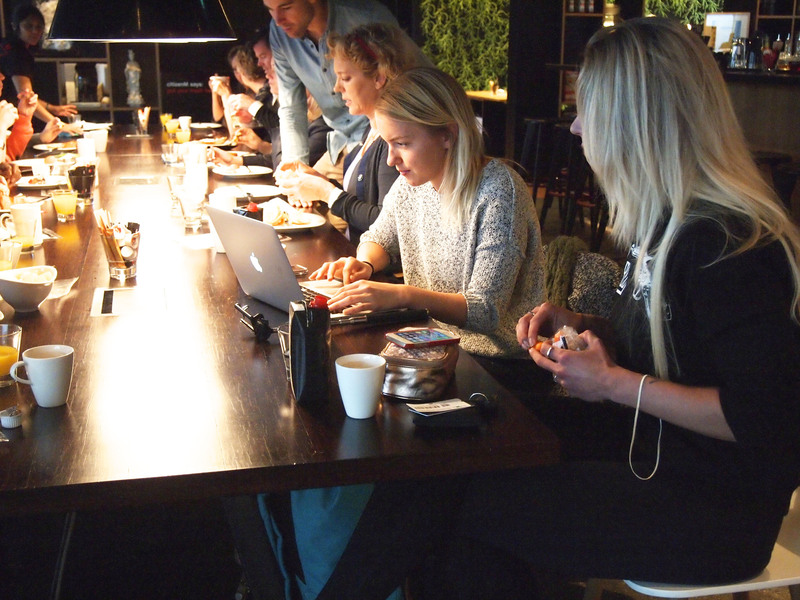 Breakfast & working where possible at CitizenM – while waiting to get our make up & hair done. Backstage smiles with Runninglau, Fitwithashley & Fannetiek. 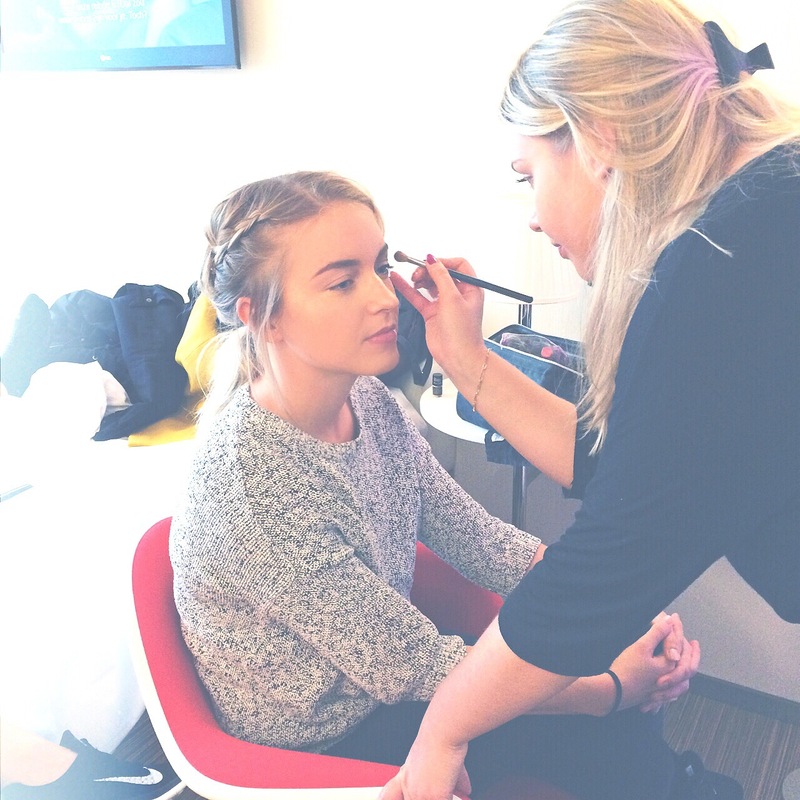 Obligatory make up selfie – I think I’ve never had this much make up on my face… Not my thing, but fun for a day! And now, the official photos! I’m already a big fan of Jogha. Loving the clothes too? Go and order your Jogha clothing online! Did you order already? Share your #jogha stories via Instagram!